Every Girls XC Runner In West Virginia Ranked By Time! 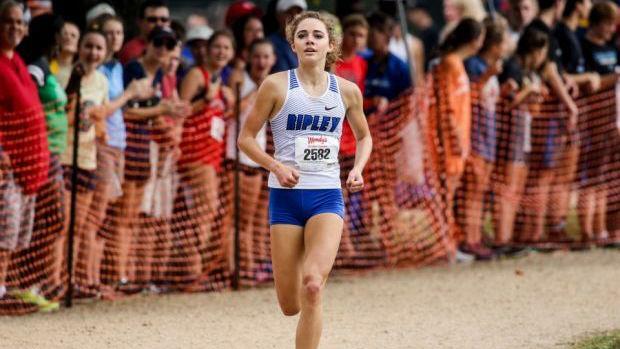 Ripley's Victoria Starcher broke 18 minutes for 5K in three races this season including a major victory at the Wendy's Invitational in North Carolina. Her state leading time of 17:22 came at her regional meet. Check out all 768 girls cross country runners ranked by their season best 5K times in the state of West Virginia from the 2018 season.